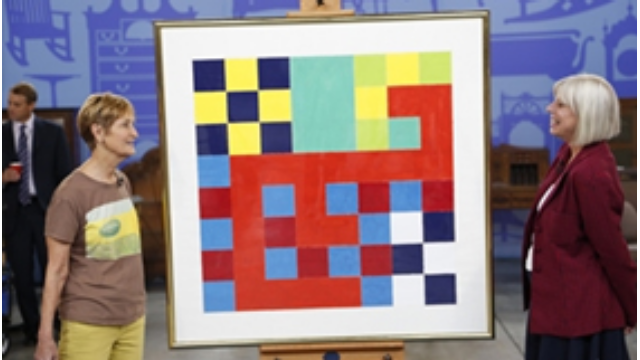 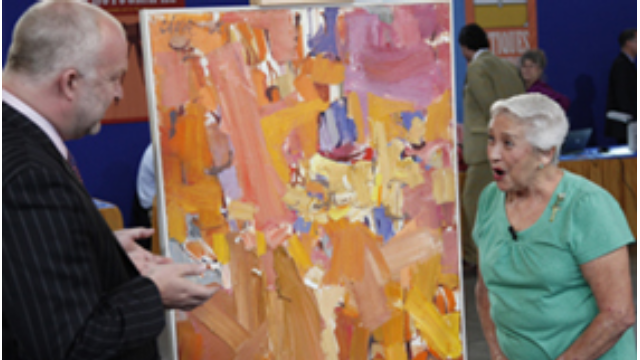 Watch Monday, November 24, 2014 at 8pm | View items whose discovery was a happy accident. 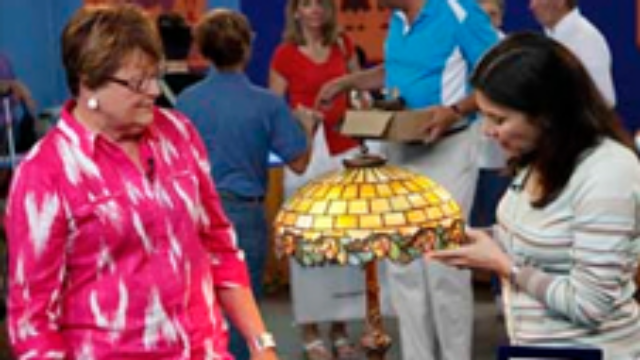 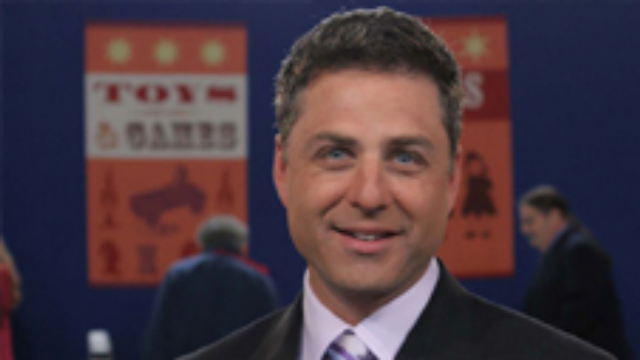 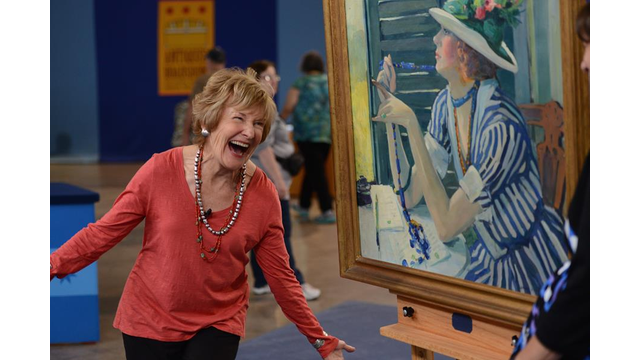 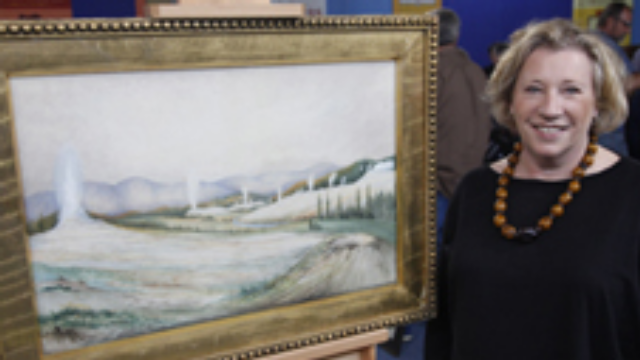 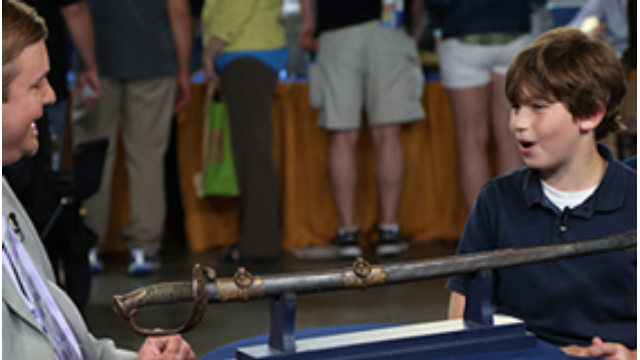 Watch Mondays February 17 - 24 and March 24, 2014 at 8pm | Antiques Roadshow Season 18 continues in Baton Rouge. 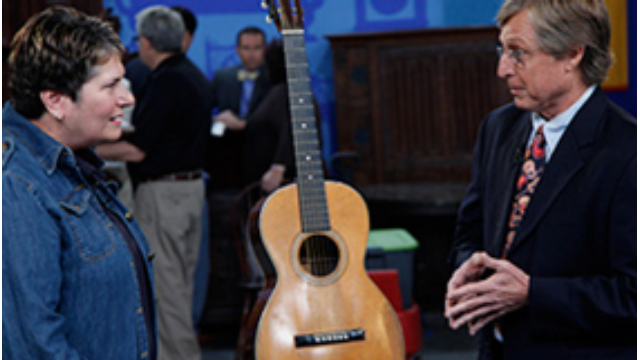 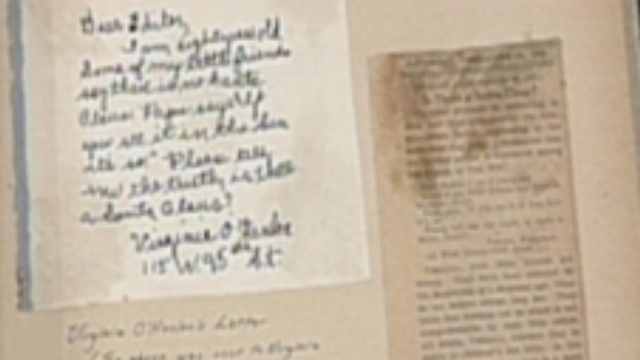 Watch Mondays, January 27 - February 10, 2014 at 8pm | A 1970 Andy Warhol poster, a collection of Pewabic pottery and a working script of The Wizard of Oz. 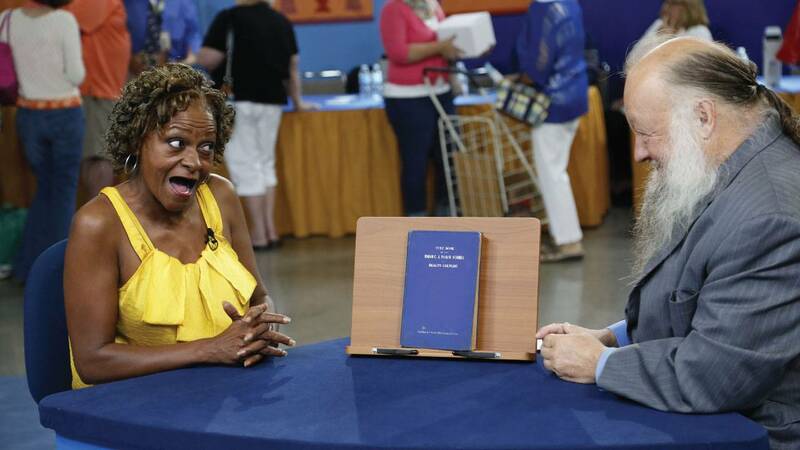 Watch Mondays, January 6 - 20, 2014 at 8pm | A first edition of the Book of Mormon, Picasso-designed plate and Sanford Robinson Gifford painting. 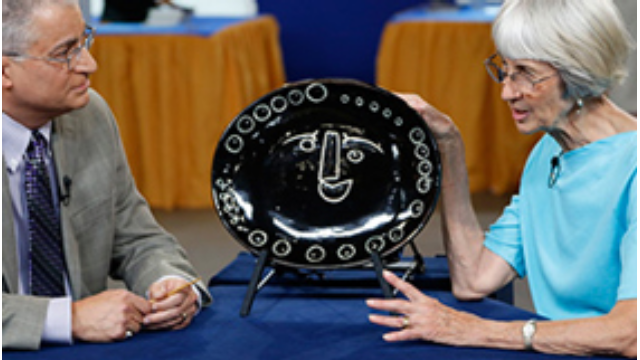 Watch Monday, December 30, 2013 at 8pm | A 1982 bronze maquette by renowned sculptor Henry Moore; an heirloom amethyst jewelry collection; and an early abstract painting by Chuck Close. 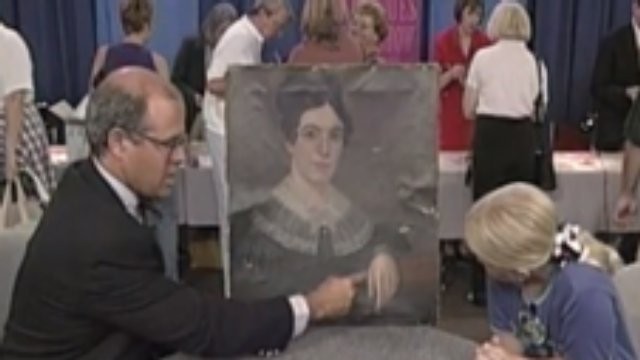 Watch Monday, August 19, 2013 at 8pm | Check out miniature 18th & 19th-century portraits, a 1964 Chrysler Turbine model, a circa 1840 temperance banner & a circa 1925 oil painting by Jessie Willcox Smith. 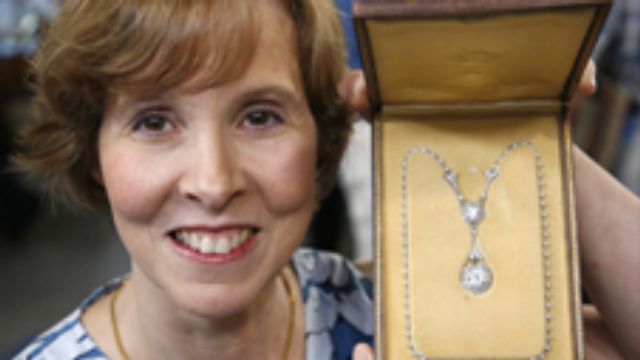 Watch Monday, July 22, 2013 at 8pm | See how the values of items appraised in Hartford have changed dramatically — for better and worse. 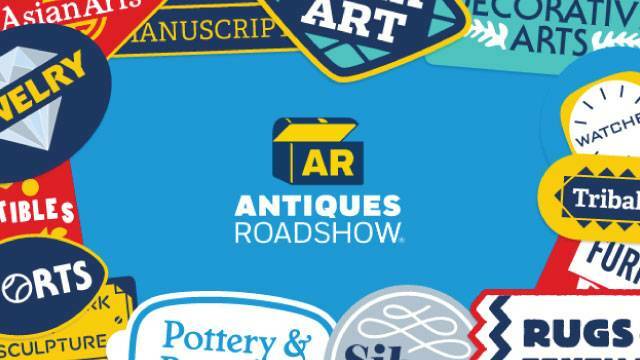 Monday, May 6, 2013 at 9pm | See if the objects found at the Secaucus ROADSHOW floated upstream or downstream in the last 15 years.